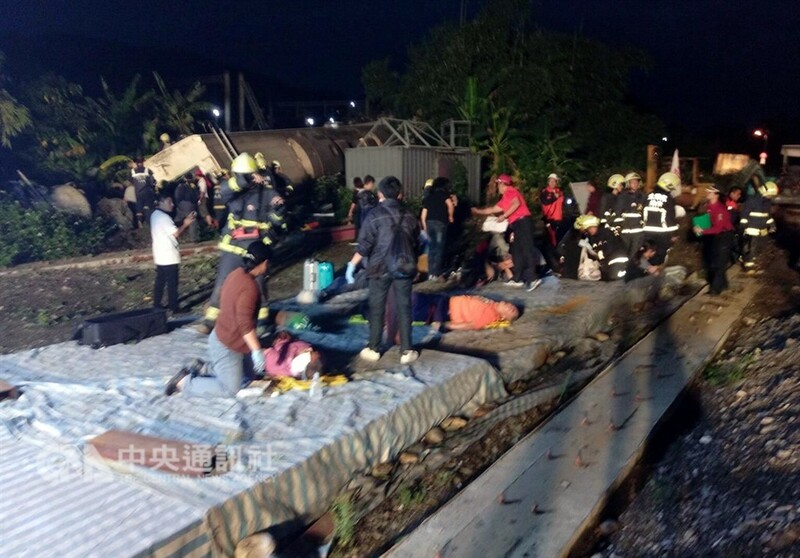 TAIPEI (Taiwan News) — 18 people have died and at least 187 others have been injured in a train derailment in Yilan County (宜蘭). The Puyuma express train, headed for Taitung (台東), had a total of 366 passengers on board when it came off the tracks close to Su’ao (蘇澳鎭). 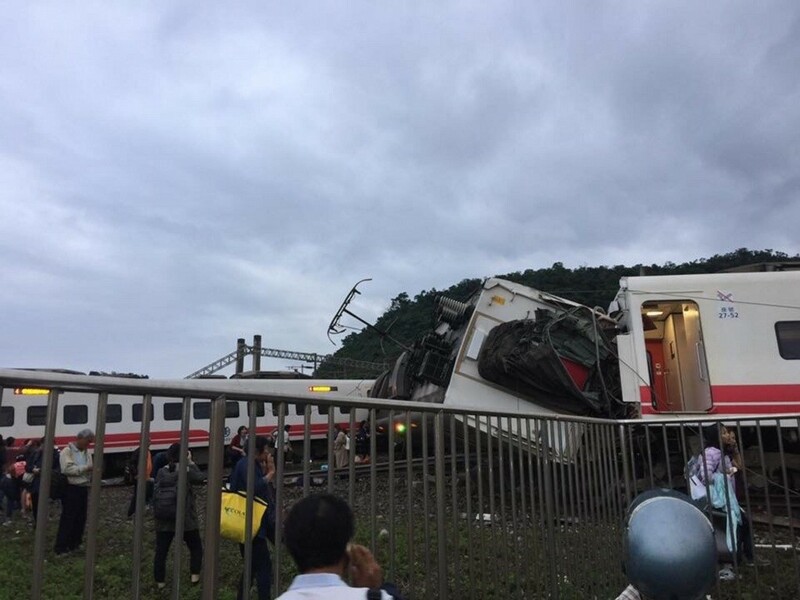 According to Taiwan Railways Administration, the derailment occurred at 4:50 p.m. today (Oct. 21). Eight carriages came off the tracks in total, with the fifth completely overturned. Police and emergency services were on the scene immediately, reports detail, tending to the injured and examining the wreckage for signs of more survivors. The injured have been sent to various hospitals throughout the area. Yilan County Fire Bureau initially announced there were no foreign passengers among those dead or injured. However, it has since been confirmed that one American citizen was injured in the accident. 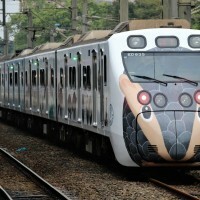 The Puyuma train was built only six years ago, with maintenance and repairs last completed in 2017. The train was traveling at close to 125 km/h at the time of the derailment. The cause of the accident is still under investigation. President of the Legislative Yuan, Su Jia-chyuan (蘇嘉全), has expressed condolences to the victims in an open letter on his Facebook page. The DPP politician asks for everyone's thoughts and prayers. 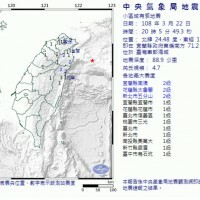 Magistrate of Yilan County, Chen Chin-te (陳金德), said the cause of the accident is still to be identified. 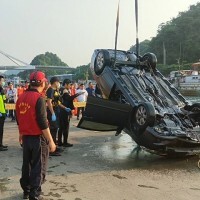 Yilan County Fire Department was dispatched to the scene and instructed to continue searching for more people killed or potentially still trapped in the wreckage. Rescue work continued throughout the night.